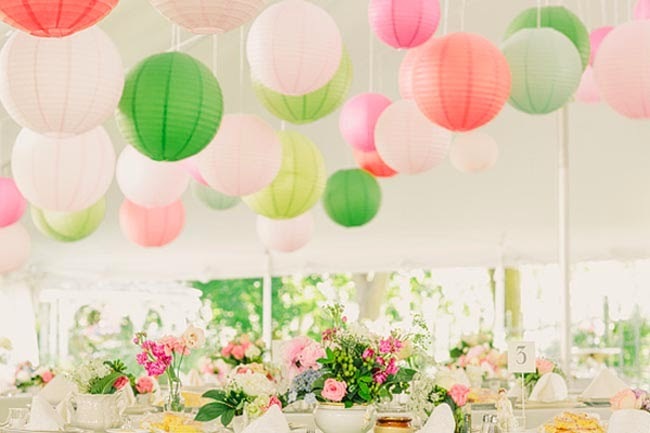 Thinking of some pastel colour interior for your DIY Wedding Design? 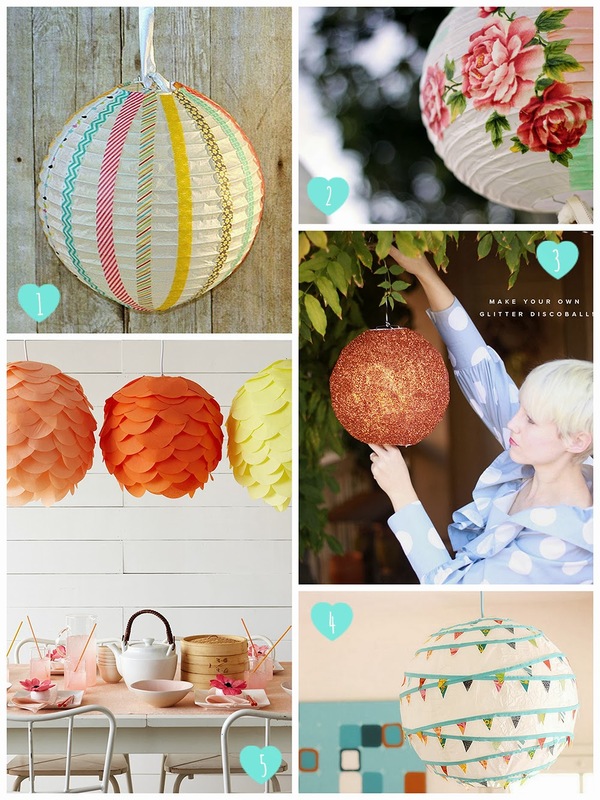 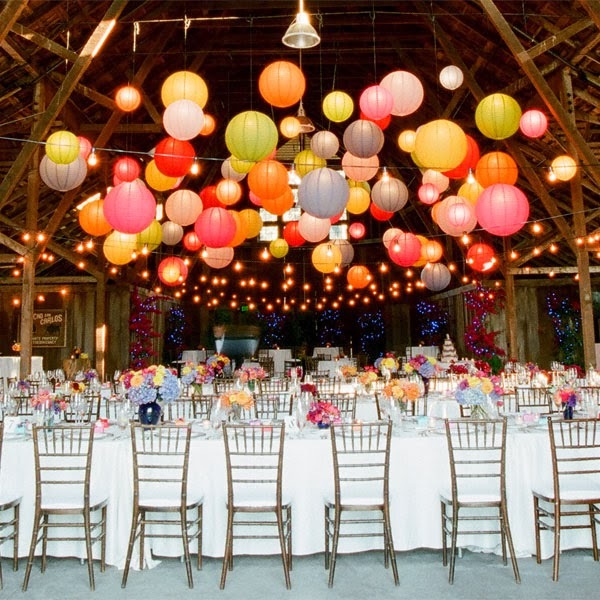 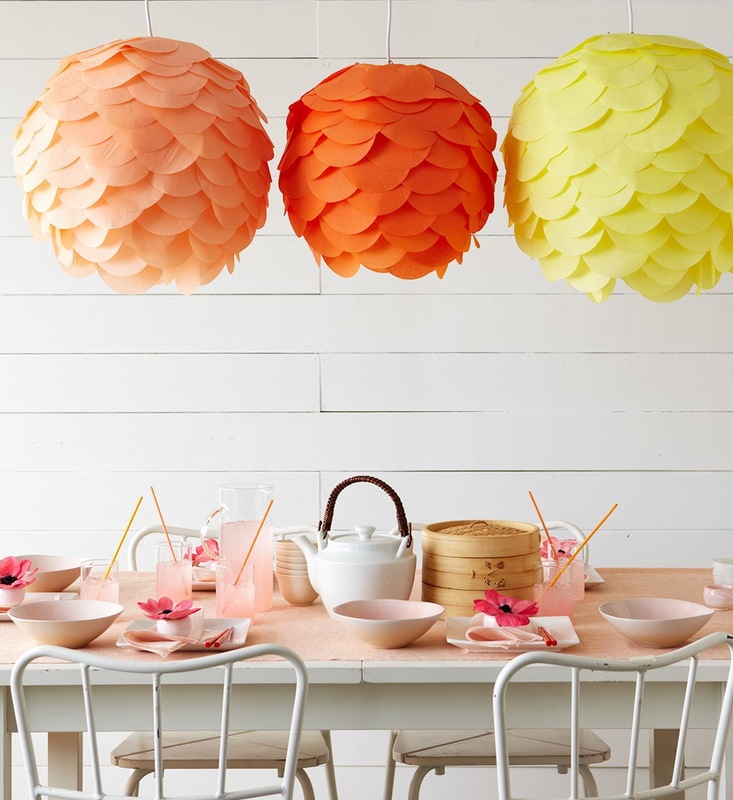 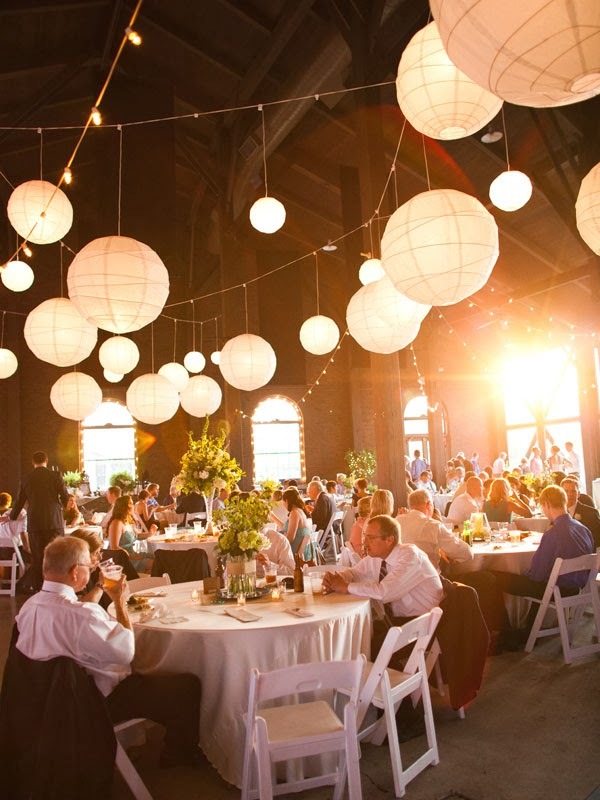 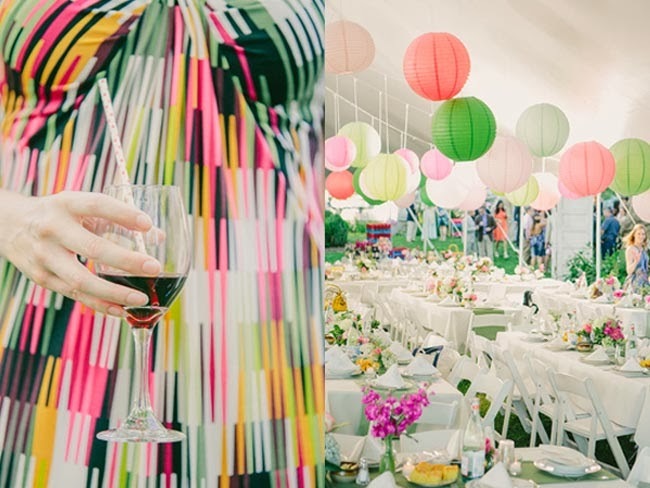 Get that look for your wedding or event by using paper lanterns. 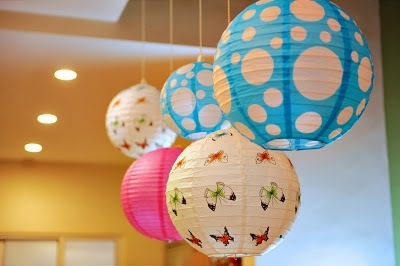 Lanterns were used as a substitute to provide artificial light at night. 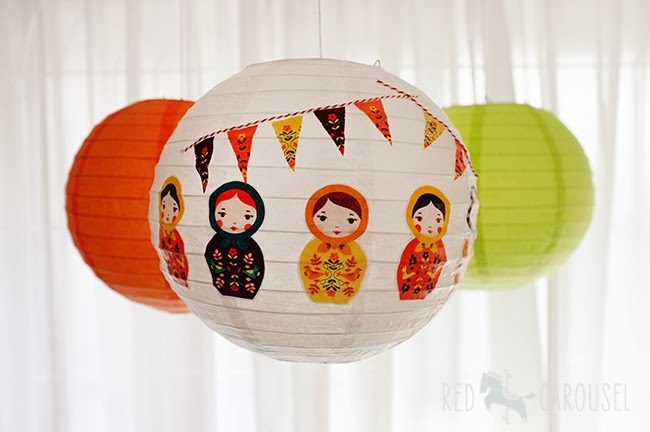 However, today, people use lanterns as a decorative item as these provide ethnic yet contemporary look to the surroundings. 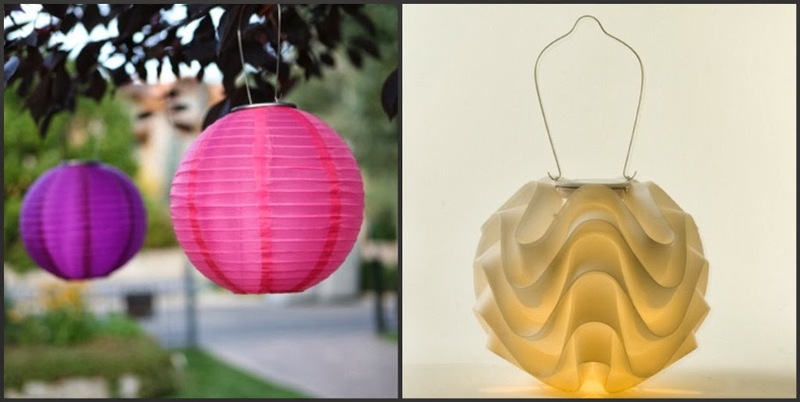 I love the look of these versatile decor pieces. 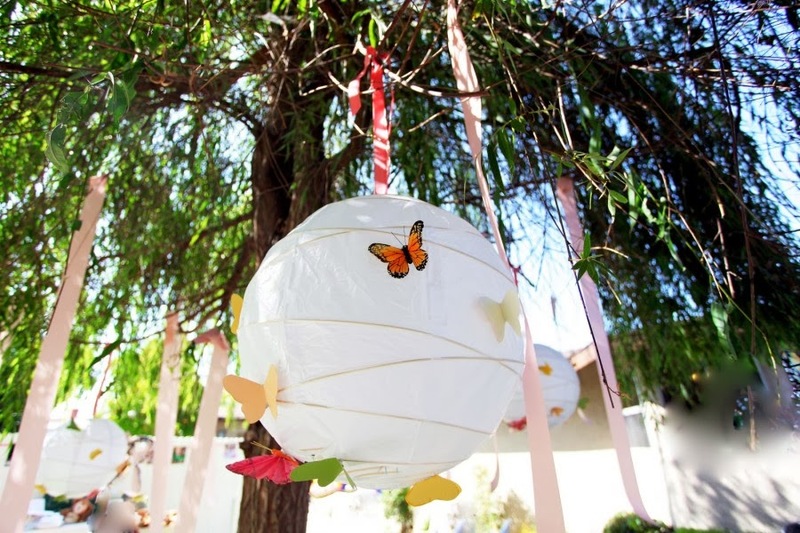 Use them for your wedding, nursery or just your garden to spice things up! 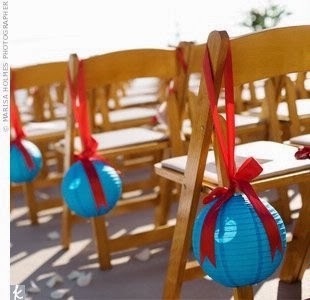 Wedding lanterns are used as a special decorative item that not only makes the venue look ethnic yet trendy. 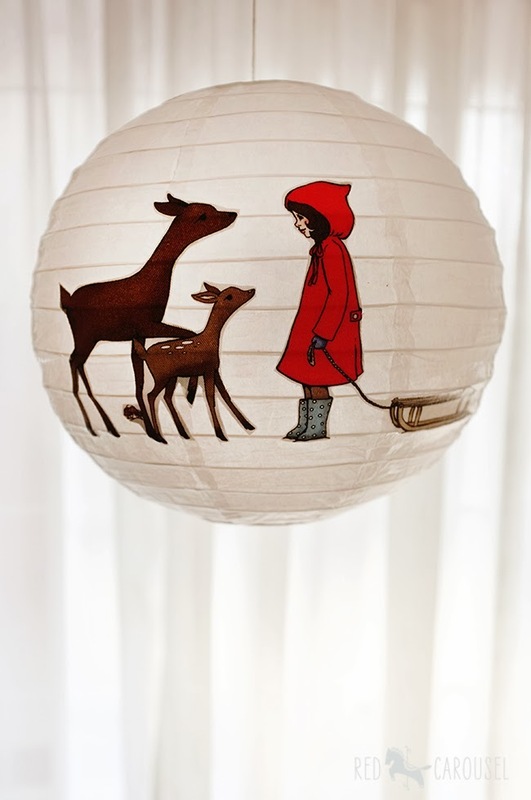 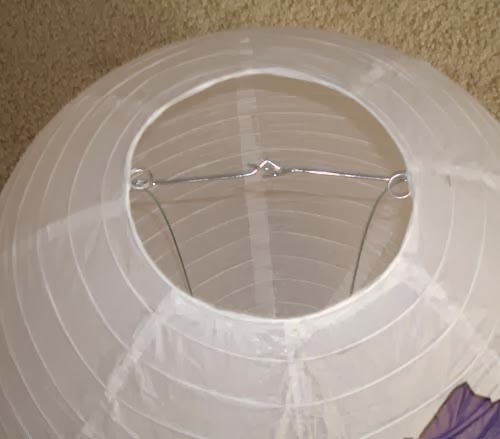 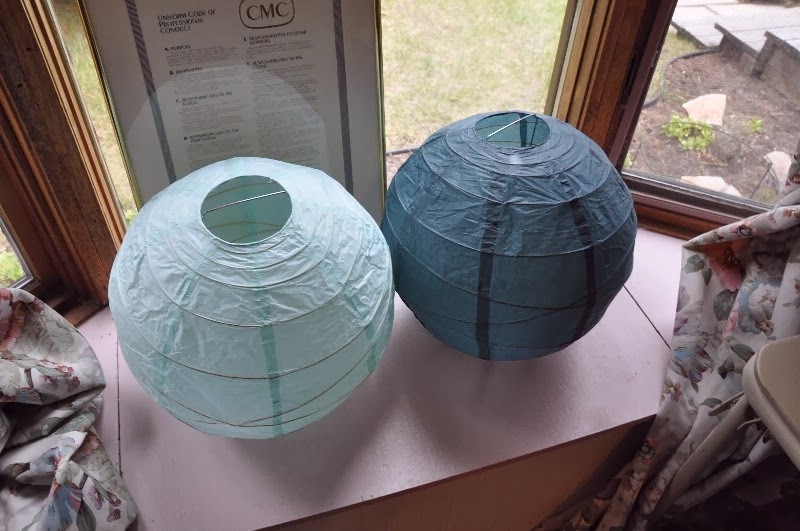 Where to get these cute and cheap lantern designs? 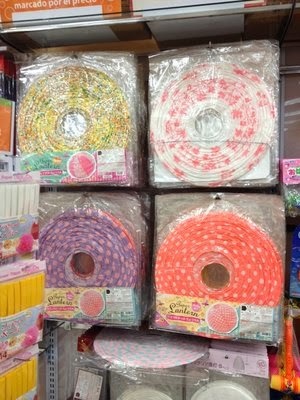 If you happen to drop by any Japan Home store or Daiso, they are just available for S$2 or 5 RM. 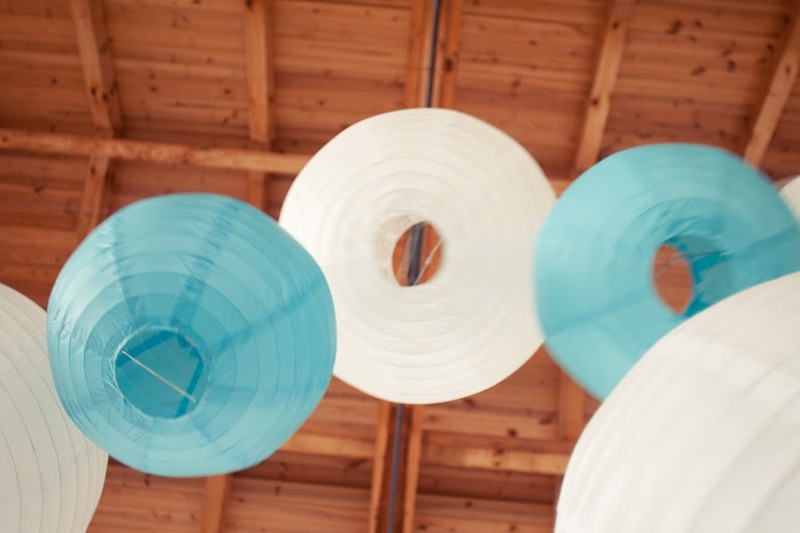 They are cheap, easy to assemble and most of all a very nice wedding décor.